Upon her friend’s suggestion, Bahar goes to social welfare office in order to get a social assistance from the government. She is refused due to the fact that she does not meet certain requirements. However, an employee at the welfare office mentions that there is a benefactor who is willing to help people in need. Bahar could get financial aid from that person on the condition that she does not have any relative that can support her. When asked if she has any relative who can support her, Bahar says no. Her father passed away years ago and she has not been seeing her mother for a long time. Her mother Hatice (Bennu Yildirimlar) left her family and Bahar 20 years ago for her current husband and now she has another life with her new family. 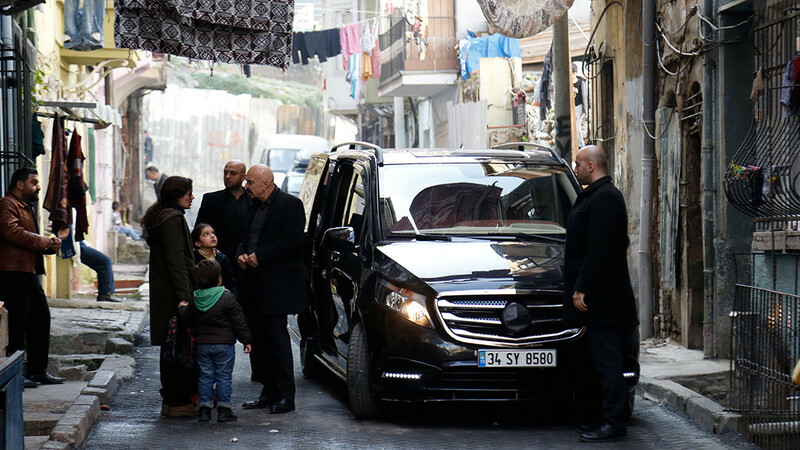 After then, an employee at the welfare office contacts Bahar’s mother Hatice. He learns that Hatice is willing to help Bahar. When Bahar learns that her mother is able to provide for her, she is surprised. This is beause, Bahar and Hatice have not seen each other for a long time and Hatice has been living happily with her husband and her daughter Sirin (Seray Kaya). Bahar decides to meet her mother again. She wants her mother to say that she could not support her daughter when welfare office calls. 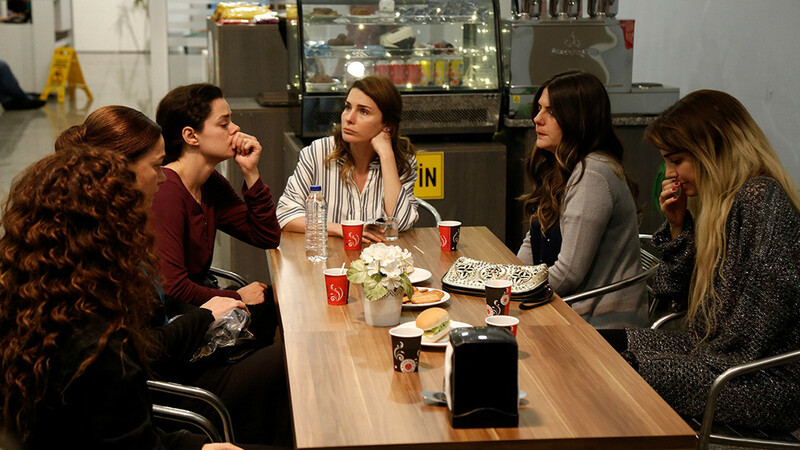 During this visit, Bahar also learns that her husband visited Hatice 4 years ago and wanted to reunite Bahar and Hatice. 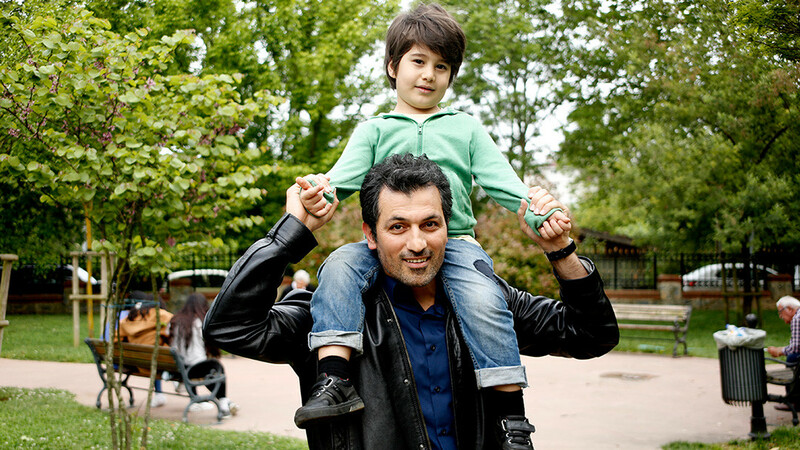 However, on his route back to home, Bahar’s husband died in an accident. Now, Bahar blames her mother not only for leaving her years ago but also for killing her husband. She thinks that she lost her husband who was the biggest happiness in her life due to her mother. 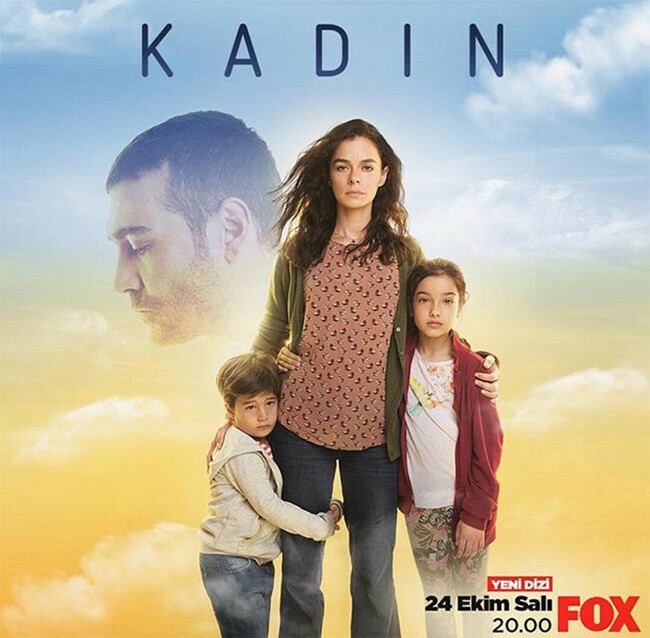 In Woman (Kadin) tv series story, you will watch the life of Bahar who is a single mother and gives her all in trying to provide for her beloved children. 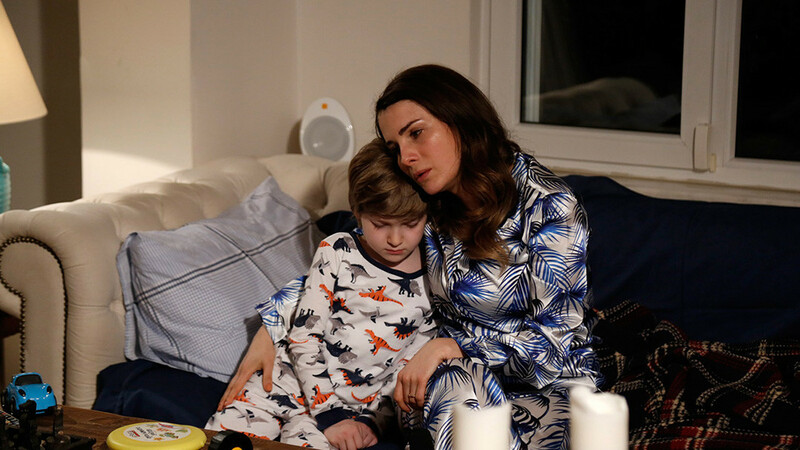 Will Bahar forgive her mother? Will Bahar eventually forget her husband and find happiness? Will Sirin damage her step-sister Bahar just because she is jealous about her? Hello do you have kadin season 2 with English subtitles?